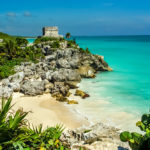 Isla Mujeres is characterized for being an island with incomparable beauty, that´s why it´s known for having the second most beautiful beach in Mexico. In it, its crystal clear waters and its beautiful white sand, stand out. Isla Mujeres is undoubtedly the ideal place to spend a pleasant day away from the noisy and busy city. This island was discovered by the Spanish conquerors. In addition, previously its inhabitants worshiped the goddess Ixchel. 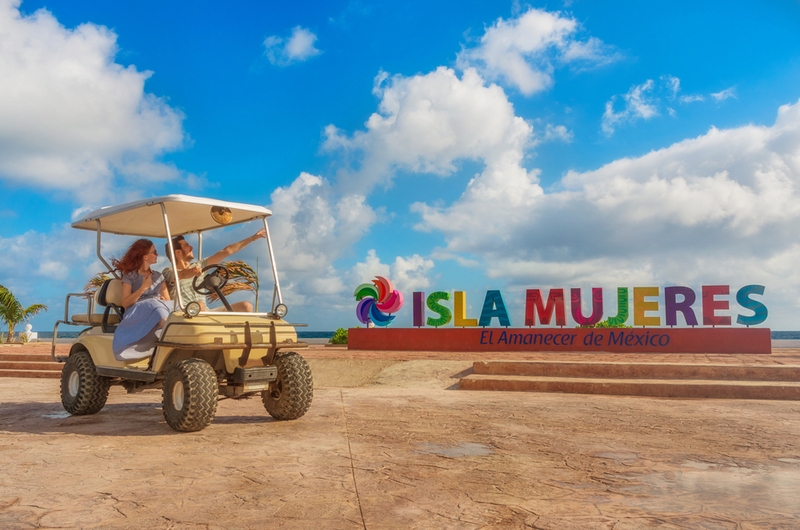 Hence the name Isla Mujeres, since when it was discovered many female figures were found in it, which were given as an offering to the goddess. 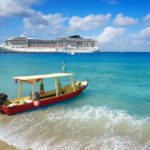 What can I expect from Isla Mujeres? 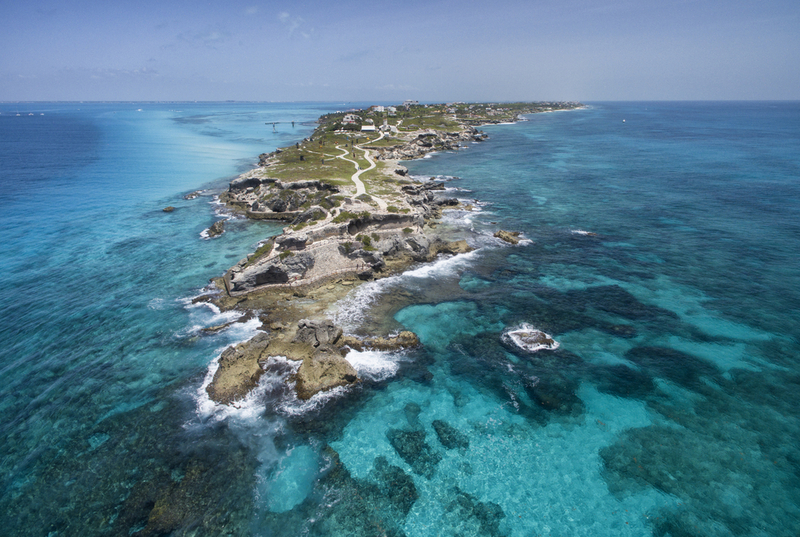 Isla Mujeres is a privileged territory with a unique natural and cultural wealth in Mexico. This beautiful place is the beauty of the Caribbean, the thickness of the rainforest and the wonderful legacy of the Mayan civilization. 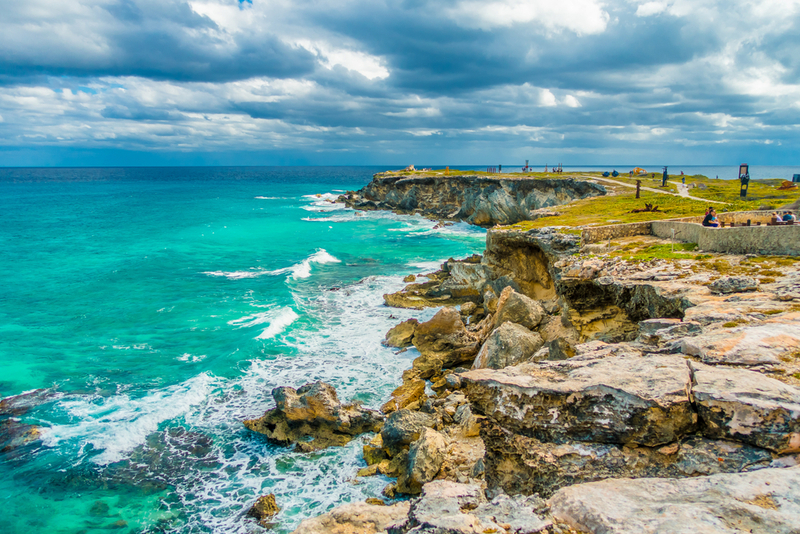 When you arrive in Isla Mujeres, the feeling you will experience is that of being in a town that has an unparalleled charm. Each one of them checks it walking through its cobbled streets and visiting the church, the main square, the Municipal Palace, the House of Culture, or simply the trees of the park or the seafront boardwalk overlooking the sea. The traditional boat rides are a good option to reach the points of interest in Isla Mujeres and its surroundings. The boats leave during the whole day from the cooperatives located in Rueda Medina, the main avenue of the island. 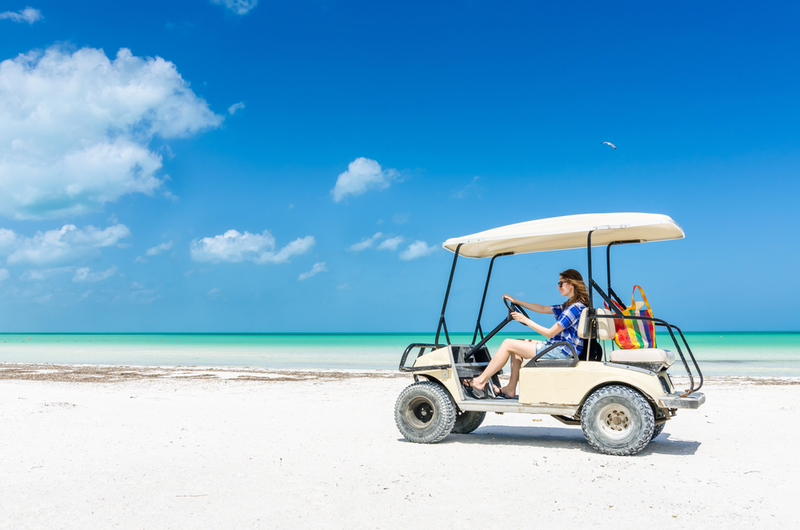 To know all the corners and live experience with their happy people, nothing better than to travel the Island in a golf cart, scooter or bicycle. 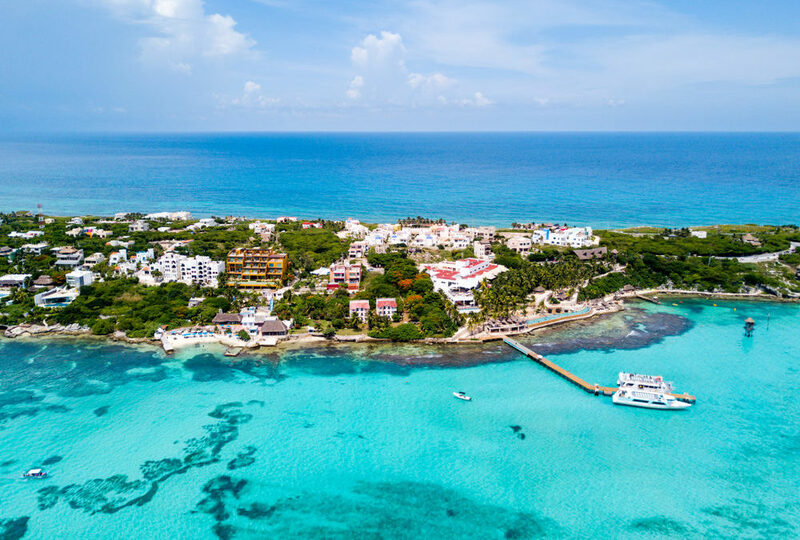 Several businesses of Isla Mujeres offer tours to another island located in the vicinity: Contoy, which holds in its reserve more than ninety species of birds and a great variety of flora and fauna. Playa Mujeres is a continental zone of the municipality of Isla Mujeres. Unlike this, Playa Mujeres is not an island and is located minutes north of Cancun. It is a very special and exclusive area full of luxury hotels and beautiful beaches, in addition to a gigantic golf club.